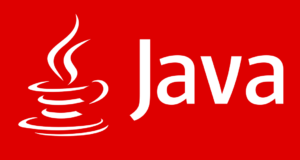 Java program to find the perimeter of a rectangle – In this distinct article, we will discuss the multiple methods used to calculate the perimeter of a rectangle in Java programming. Suitable examples and sample outputs are included in this piece as well for better interpretation. The compiler has also been added so that you can execute it yourself pretty easily. As we all know, a rectangle is a two-dimensional quadrilateral figure in the field of geometry. The opposite sides of a rectangle are equal and parallel in nature. All of the angles in a rectangle are 90 degrees. 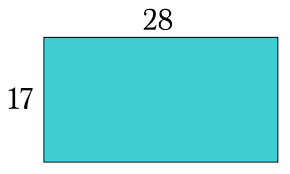 As you can see, this is a rectangle with a length of 28 units and a breadth of 17 units. P = 2(28 + 17) = 90 units.